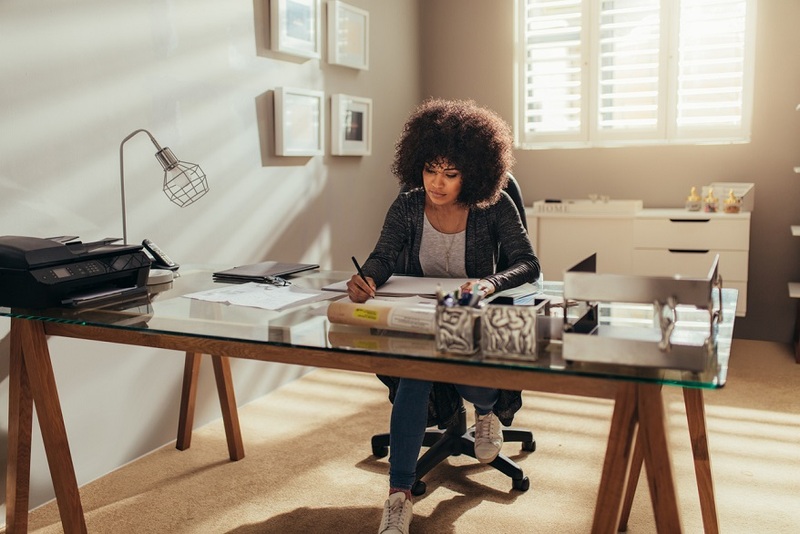 April is Stress Awareness Month, so we’ve taken a look at what you can do to keep the boundaries between work and home clearly defined. Rather than having your work spread across your kitchen table or all over your living room, isolating an area of your home that’s just for work can be really helpful. If not possible, at least make sure you pack it up at the end of the day so you’re not staring at any uncompleted work and ruminating all night. This can help your brain to know when to switch off at the end of the day, so you don’t end up working until bedtime. Having clearly defined days and times for certain jobs, such as sending out invoices, can help to get things off your to-do list and feel less like everything is piling up on a conveyor belt of anxiety. The life of a freelancer can be pretty lonely sometimes. Feeling like you’ve not left the house in days or even spoken to anyone in weeks can be suffocating. Scheduling hobbies or evenings out can help give you a hard stop, allowing you out of the house to do something you love. Instead of in the morning. And after you’ve written it, give yourself permission to forget about it until the next day. This way, you can ease in to your day the next morning knowing what you’ve got planned. This will help you stay focussed when you’re working and switch off when you’re not. The last thing you want when you’re on holiday or having a day off with the family is for your phone to blow up with demands from clients, or issues over invoicing. Equally, when you’ve got your head down you want to focus, you won’t be distracted by endless pings from WhatsApp. This entry was posted in Blog on 9th April 2019 by Julie Tucker.